Hi everyone! I hope you had a great weekend as always, I know I did. Today I want to tackle an interesting subject that I don’t get too many questions but I know most patients care about it. Have you ever wonder why your teeth are so tough? Or what gives them certain color? One of the most important factors to these questions is the tooth enamel. 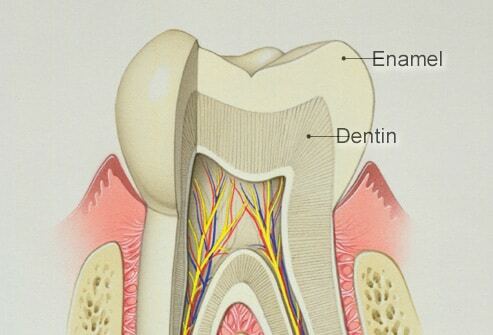 The tooth enamel basically is a coat or film that covers each tooth of your mouth. It is made of certain minerals of your body and serves as a shield for your teeth. You have to keep in mind that you have to take care of your enamel because it can regenerate. This is due to the fact that it does not contain any living cells so you can’t make it grow, sorta speak. Many patients ruins their enamel and mess up pretty bad due to misinformation and bad habits. Besides, tooth enamel is responsible for the color of your teeth. So if you don’t strive for an excellent dental hygiene, you will have yellow teeth forever and always. What is ruining your tooth enamel? 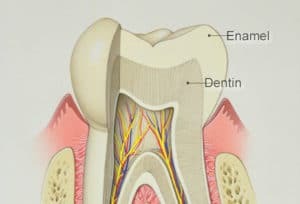 There are many reasons why you may be damaging your tooth enamel. First of all it can be thanks to a bad oral hygiene. If you don’t brush your teeth regularly and use other products like flossing and mouthwash your enamel will deteriorate gradually until it disappears completely. Another thing that can affect your tooth enamel is your diet. There are certain kinds of foods that are really bad for your dental health. It would be very wise to avoid them as much as possible. Some of these bad foods are sugary foods, like candies and sodas. Acidic foods are also a major factor in this case, so you have to be careful about eating tomatoes, peppers and sauces. Coffee, alcohol and tobacco are the worst for your tooth enamel. If you have any of these vices, you should really consider to stop because of all the things I have listed they are really the worst. Other thing you want to avoid is hard foods and brushing aggressively. Any hard contact with your tooth enamel will wear it down for sure. What can you do to protect your tooth enamel? For starters, you should avoid doing all the things listed above. You can start by brushing your teeth at least twice a day and complement it with good use of dental floss and mouthwash. Remember to be really gentle and caring when brushing to avoid damaging the tooth enamel. If you are interested in getting great deals in special toothpaste and other product to protect your tooth enamel I strongly suggest to come down to Los Algodones. In this beautiful town in Mexico you can find very nice discounts in almost any pharmacy that you step in. To get to Los Algodones you can drive 7 miles southwest from Yuma, Arizona and by crossing the US-Mexican border you will be already in the heart of the town. This brings up my next point, and it is dental treatment. It is mandatory that if you want the smile of your dreams and keep good dental health you have to go regularly to a dentist. 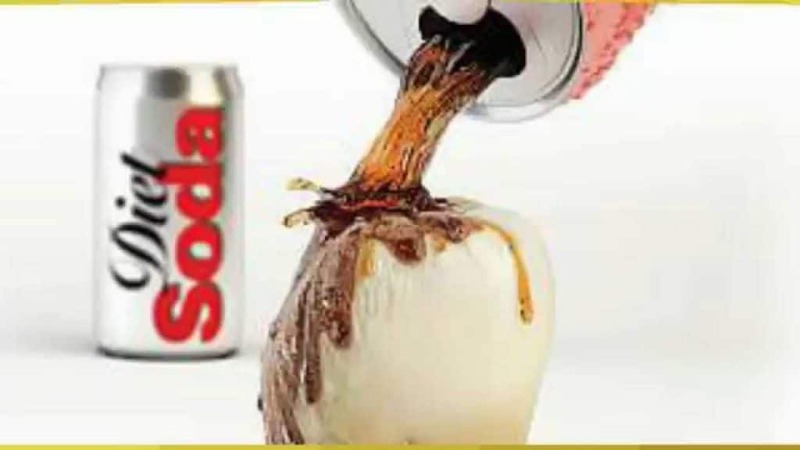 This includes your tooth enamel health also. Going at least twice a year for a cleaning and checkup will ensure that your teeth will look great and feel awesome. I strongly suggest Dental Solutions because besides having great prices in dental treatment they got a nice staff fluent in English. They are very professionals and got well trained and studied dentists that will treat you very well, you won’t be disappointed.